Madeleine Dopico quit her job at an NYC HealthTech startup one year ago to charge full force at her dream of being an artist. She graduated from the University of Pennsylvania where she studied nothing having to do with music, but today, she’s writing and releasing original songs that are rapidly getting attention on Spotify and other platforms. 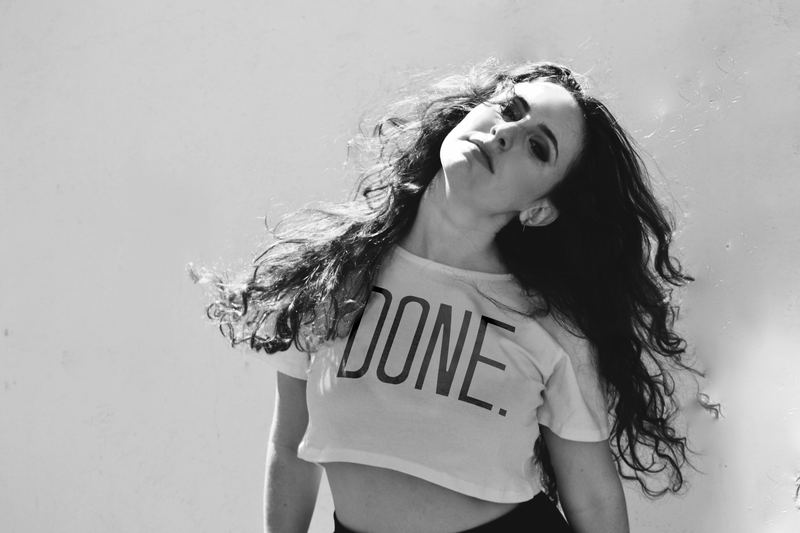 Her new release “Done”, takes the creative risk of combining multiple grooves. The track is packed with personable powerful vocals and a sultry hook that is sure to get stuck in your head. Madeleine Dopico’s music is available on Spotify, iTunes, Apple Music, and all major platforms, with more releases coming soon!